This Is by far our most popular course! This intense course combines the RYA Competent Crew, RYA Day Skipper Theory and RYA Day Skipper practical courses to offer the fastest route to chartering and skippering yachts in locations all over the world. Although no prior experience is required, many people who take this option already know that they will love being on a yacht. 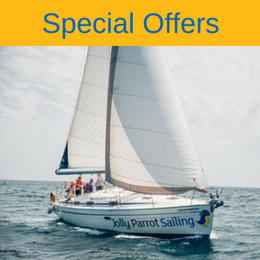 This course offers the very best value for money and is the fastest route to gaining the complete RYA Day Skipper qualification.This popular course is also the first module on our Professional Yachtmaster Fastrack Program so if you are looking to become a pro-sailor you are on the right tack with this course. None – just a desire to learn how to sail! In this first stage you'll get to know the yacht and learn how to be a useful member of crew on board. Your instructor will provide you with a basic knowledge of how things work. You'll get a chance to practice some rope work, helm the boat and learn about the equipment that helps to keep you safe. You'll also be introduced to important 'rules of the road' and man overboard recovery techniques. After five days on board you'll have first-hand experience of how a yacht is managed and you'll be ready to start learning how to take charge yourself. After completing the theory element, you'll re-join a yacht to put it all into practice over the final five days. 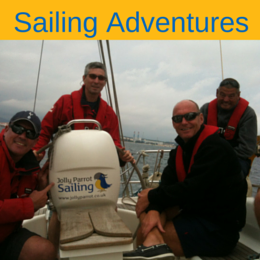 Under the guidance of our RYA instructor, you'll take on all aspects of skippering the yacht – including sail trim, stern-to mooring, pilotage, passage planning, anchoring and safety management on board. As part of the course, you'll have the chance to develop your leadership skills by taking charge of a short passage. But don't worry, our instructor will remain on hand to give advice and encouragement and ensure your safety. All Day Skipper charts and publications. Upon successful completion you will be awarded the RYA Competent Crew, Day Skipper Theory & Practical (tidal) certificates. 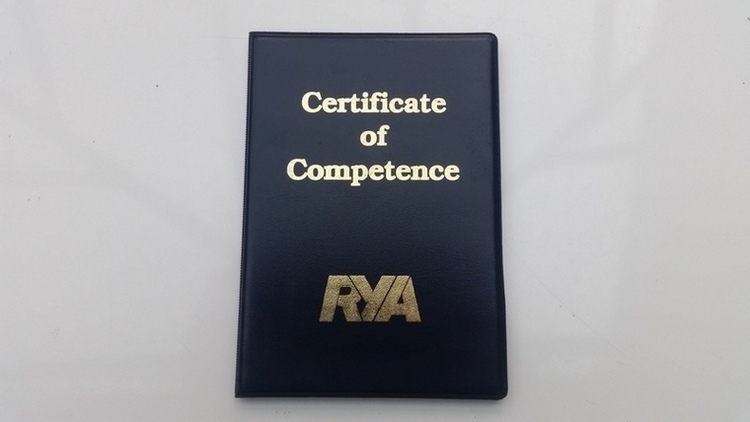 The Day Skipper practical certificate also enables you to apply for an International Certificate of Competence (ICC) to enable you to charter a yacht internationally. Sunday 2000 onwards until Sunday 1630 (14 Days) Accommodation on board from Sunday night. Saturday 0930 Onwards until Friday 1630 (14 Days). Accommodation on board is included from Friday evening prior to the course commencement. Being a qualified Day Skipper will allow you to charter yachts all around the world and sail within the charter company's specified range from a safe haven. Although this is enough for many people, the next step is the RYA Coastal Skipper Practical course. The RYA Coastal Skipper qualification will allow you to undertake more difficult/longer passages by day and night, handle the yacht in more demanding conditions and progress along your journey to RYA Yachtmaster Offshore.